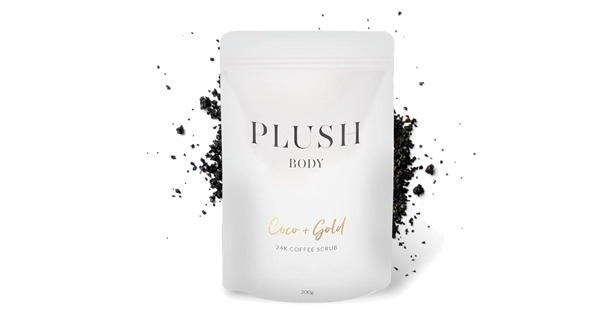 Give your skin the chance to glow by removing dirt & impurities. 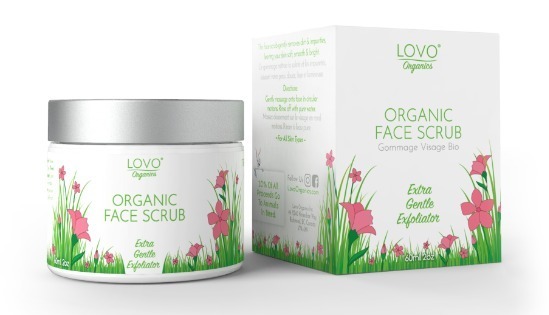 Our extra gentle Organic Face Scrub leaves your skin soft, smooth and radiant. 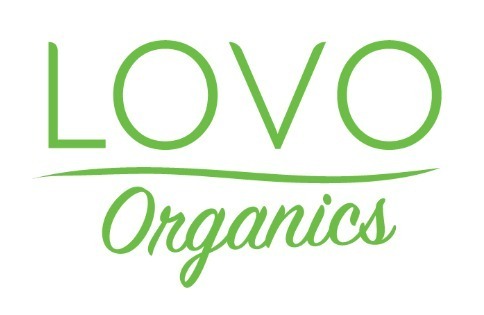 Infused with Rose oil, Walnut Powder and Watermelon Seed Oil this Lovo Organics scrub is truly unlike anything else. *Aloe barbadensis (Aloe Vera) leaf juice, *Juglans regia (Walnut) Powder, *Helianthus Annuus (Sunflower) Seed Oil, Cetearyl Olivate & Sorbitan Olivate (From Olives), *Rosa Damascena (Rose) Flower Oil, *Citrullus lanatus (Watermelon) Seed Oil, *Lavandula Angustifolia (Lavender) Oil, *Vegetable Glycerin, *Citrus Paradisi (Grapefruit) Oil, Xantham Gum, Potassium Sorbate (found in Ash Berry), Sodium benzoate (found in Cranberries), *Rosmarinus Officinalis (Rosemary) Leaf Extract.